With the advent of Apple Pay, the service that lets Apple mobile devices make payments at retail and online checkout, mobile payments are growing as a local phenomenon. Pascal Caillon, general manager of Proxama, an International mobile proximity commerce and payment solutions company, explained this phenomenon: “With Starbucks' mobile payments success as validation consumers will soon be more inclined to use their phone to purchase low-value, daily items as a starting point. Merchants in these sectors will set the industry standard and will be the ones to watch." Small merchants are finding that this is true right now. Instead of shying away from Apple Pay credit card readers because of the cost to put in a new point-of-sale system, it isn’t costing them a dime. The new hardware is being given out free to them. This is because VeriFone, the company that makes the NFC-enabled payment terminals used at the point-of-sale, manufactures and sells the terminals directly to enterprise retailers and distributes them to small merchants through hundreds of partners . 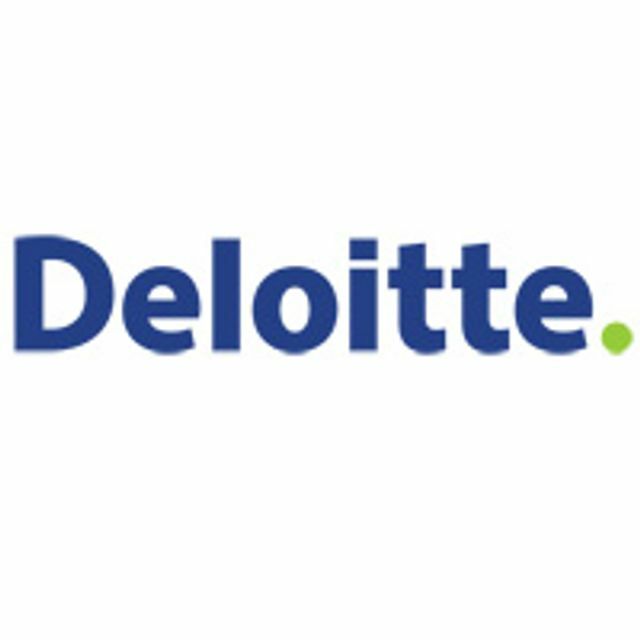 According to their annual Technology & Telecommunications Report, Deloitte expects the number of NFC-enabled devices being used for making in-store payment to rise steadily over the medium term as consumers become more familiar with the process and more banks and merchants in more markets accept this form of transaction.